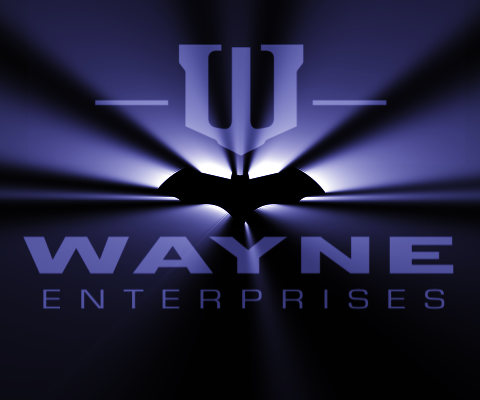 The Wayne Foundation is the holding company for the Thomas Wayne Foundation and the Martha Wayne Foundation; it is the largest transparently operated private foundation within the USA/DC. The primary aims of the foundation are, globally, to enhance healthcare and reduce extreme poverty, to expand educational opportunities and access to information technology, and to fund scientific research and help altruistic people with research by providing facilities and training. The scale of the foundation and the way it seeks to apply business techniques to giving makes it one of the leaders in venture philanthropy, though the foundation itself notes that the philanthropic role has limitations.